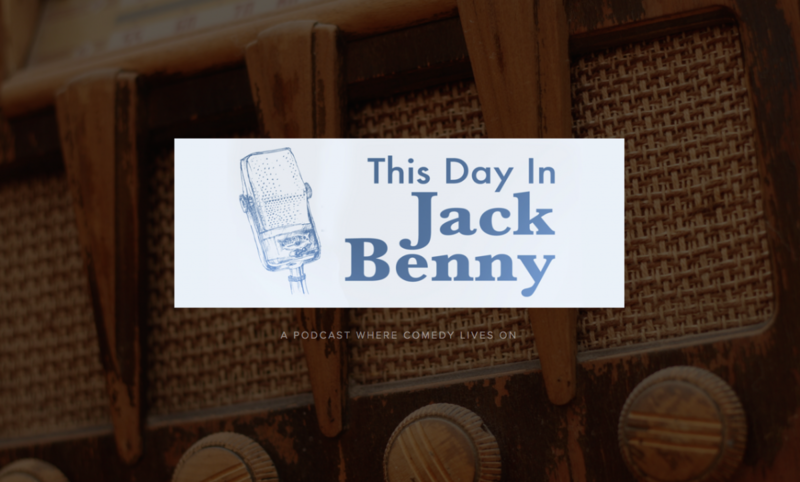 April 12, 1953 – Jack Benny gets out of the shower and realizes he’s been washing with a peeled potato instead of soap. Later a man comes looking for a missing heir to $5,000! In the episode they mention the radio show Suspense, Gracie Allen, the opening song to the musical Oklahoma! 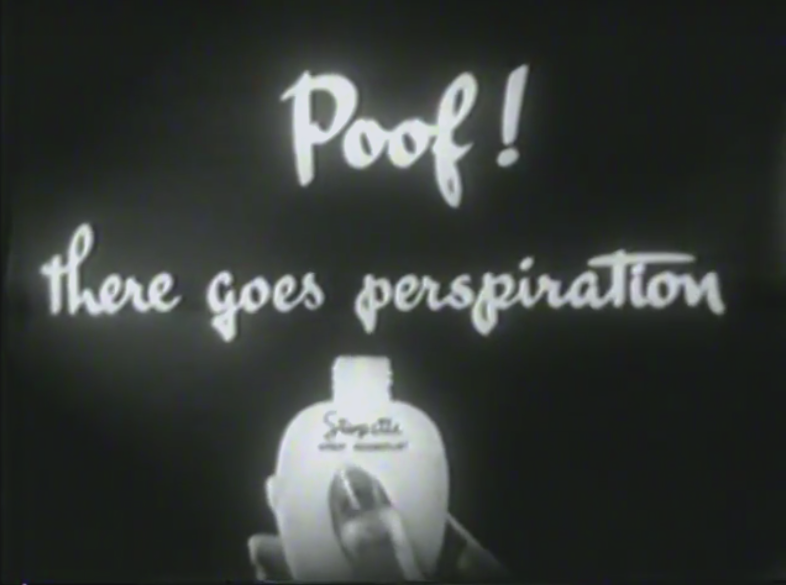 “O What a Beautiful Morning” and the deodorant Stopette.